Welcome to Via Marina Broker Tour 3400 Keel Avenue Home for Sale in Oxnard, CA. Calling all Brokers and Realtors. I will be having a Broker Tour at 3400 Keel Avenue Home for Sale in Oxnard, Wednesday, April 27, 2016 from 9 AM to 12 PM. I will serving coffee and breakfast burritos- come early! You are invited to see this well kept property in one of Oxnard’s premiere neighborhoods. 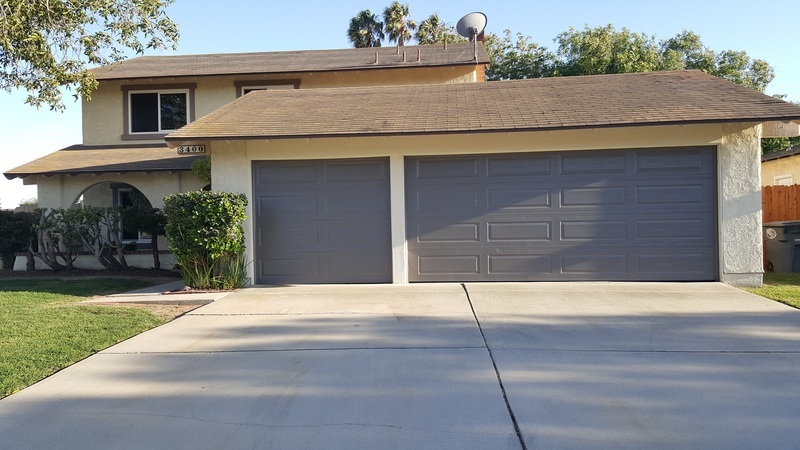 This property is a large house with 4 bedrooms 3 bathrooms and over 2,150 square feet of living space on a 9,862 square feet corner lot with RV Access through the backyard. It features double pane windows, hardwood floors, open kitchen and gas/wood fireplace. Unique floor plan with smooth integration. A must see property. You are welcomed to bring any colleague or friend. Your feedback is greatly appreciated.